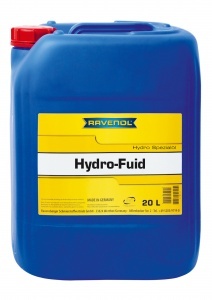 RAVENOL Hydro Fluid is a special oil for use in transmission and hydraulic systems of modern agricultural vehicles and tractors. 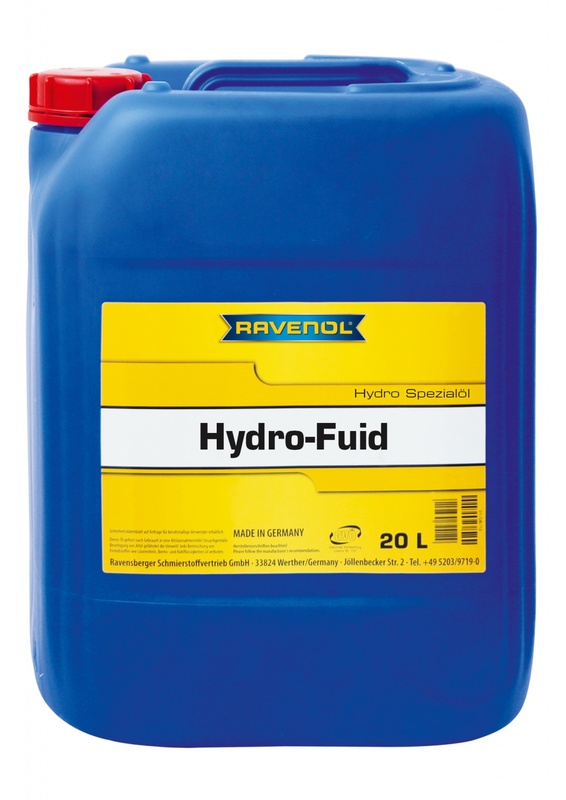 High quality base oils and selected additives ensure a trouble-free operation of all power train elements in any season and is suitable for wet brake and PTO's. It can also be used as a compressor oil.